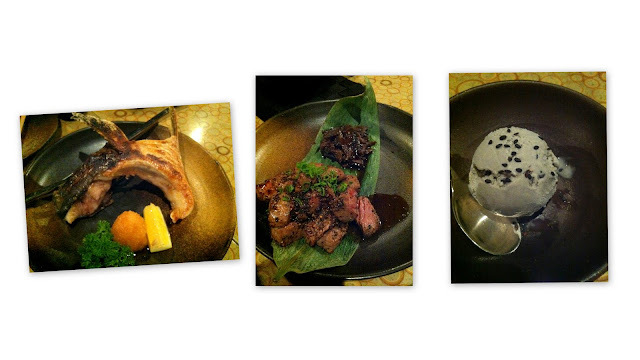 Dinner at Raku was again a decadent experience. 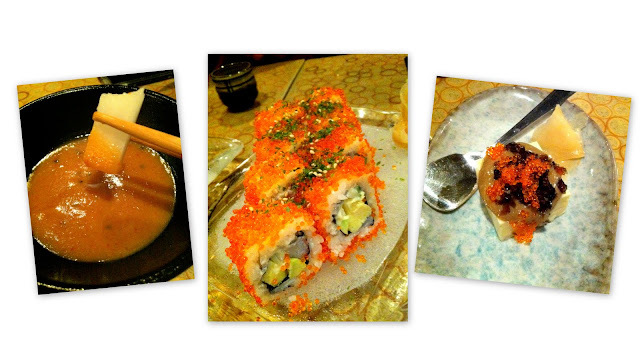 We had our usual favourites like their grilled yellowtail, california maki, and beef. Eating sashimi in Raku is always a unique experience because John never fails to introduce something new. This time we had mackerel, and topshell- both very easy to eat, something I would even recommend to people who don’t frequently eat sashimi. 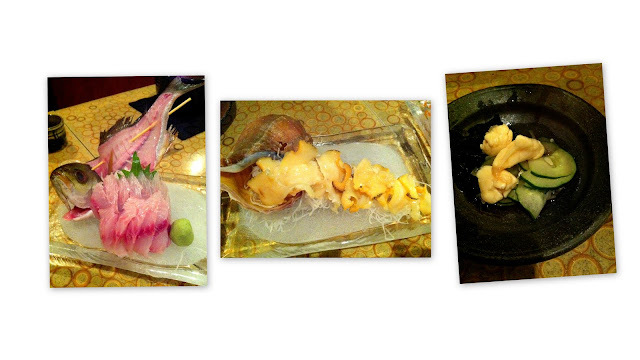 We ended off with a complimentary black sesame ice-cream and fruit. Meals like this are what I consider morale-boosters for the week.